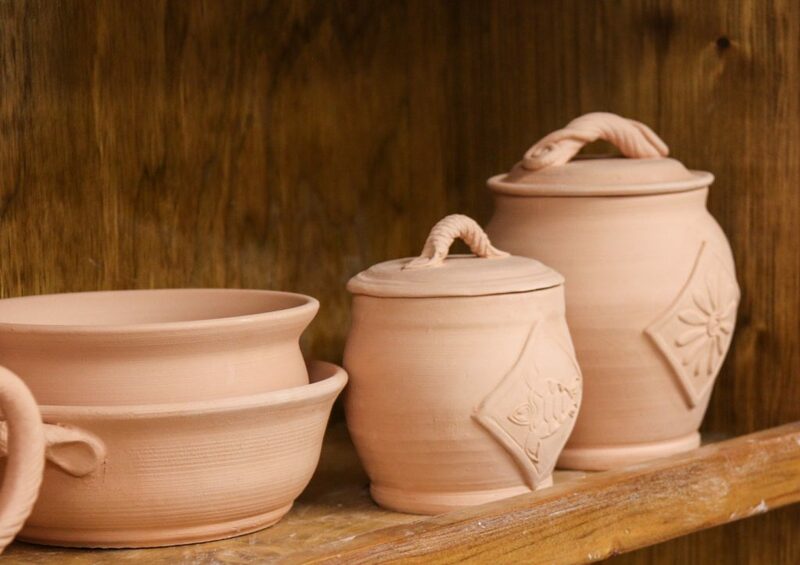 MOUNT OLIVE – Have you always thought that it looked like fun to throw clay on the potter’s wheel or make a pinch pot with your own hands? The University of Mount Olive is offering a six-week summer program to help participants get a feel for clay and discover the magic of making functional objects. Classes will meet on Tuesday and Thursday evenings from May 21 to June 27. There will be two time offerings: 4 to 5:30 PM and 7 to 8:30 PM. There will be eight slots available for each session. The $200 fee covers supplies and instruction. A $50 nonrefundable deposit will be required to secure a slot in the program with the remainder of the fee due at the first session. Grubbs indicated that participants should prepare to get messy, have fun, make friends, and “get down with clay.” “The primary goal is to provide participants, who may not otherwise be exposed to a hands-on art form, the opportunity to experience clay as an art medium from mud to finished product,” said Grubbs. The ceramic program is funded in part by an Arts Council of Wayne County Grassroots Arts Program sub grant. The Arts Council of Wayne County is a nonprofit organization dedicated to ensuring the arts thrive throughout Wayne County. For 55 years, it has promoted the arts, artists and creativity in Wayne County. For more information, or to sign up, contact Cindy Wellinger at cwellinger@umo.edu or 919-635-2787.